Is it true that children can begin developing their right brain simply by attending lessons, 42 times a year? Yes, children can start to develop their right brain by attending the 42 regular lessons per year. However, for more effective results, we recommend attending the “PAD / Potential Ability Development Course”. Right brain development is not an overnight task. By attending this intense concentrated 2 to 4 day course, it will without doubt promise the development of the right brain. At HEGURU, there are numerous programs such as this. How can you tell that the child’s right brain is undergoing “development”? Can the abilities cultivated at HEGURU still be used when you become older? Could the abilities be used in fields other than in studies? 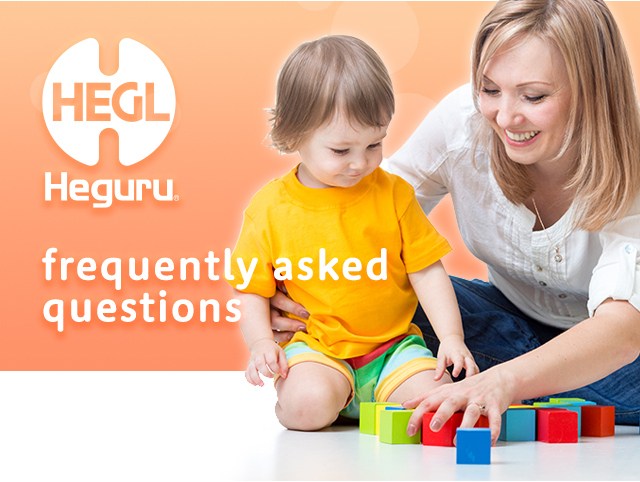 How long should the child attend classes at HEGURU?